Scar.... ...Is like rockstars. 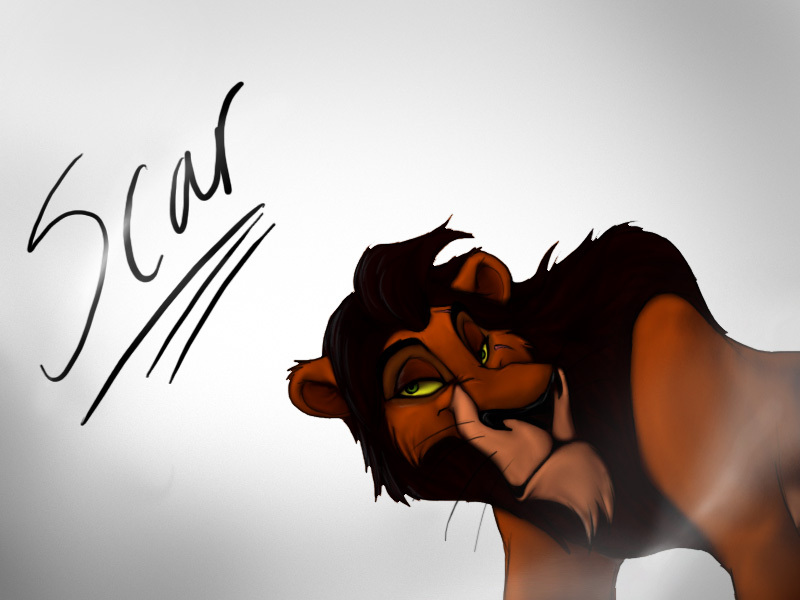 Always gives autographs.. HD Wallpaper and background images in the Scar club tagged: scar lion king disney. ...Is like rockstars. Always gives autographs.